This is England's 1000th Test match, making them the first team to reach this landmark. England and India started the much awaited five-match Test series with the first Test at Edgbaston, Birmingham. After the thrilling conclusions to the T20I series, which was won by India and the ODI series, which was won by England; the Test series poses the ultimate challenge to both teams. The pitch looked like it was having a bit of moisture, but would break up by day four and assist spinners. England captain Joe Root won the toss and decided to bat first, trying to avoid batting against Indian spin in the fourth innings. Indian captain Virat Kohli also revealed that they had decided to play just one spinner in R Ashwin. 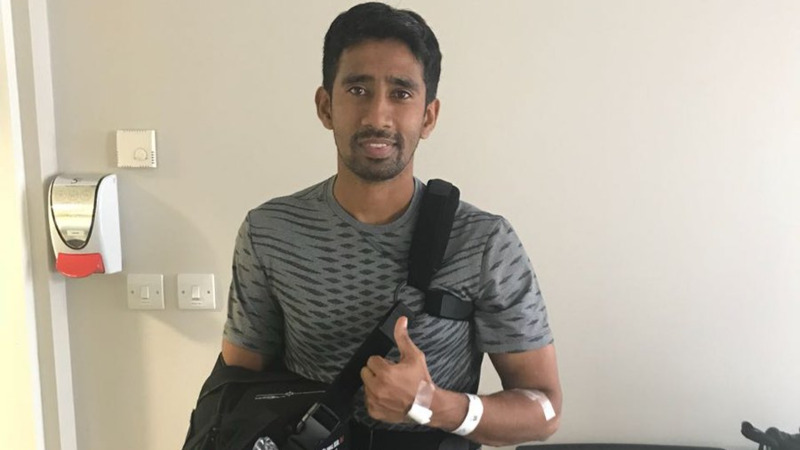 Also, India had dropped Cheteshwar Pujara in favor of KL Rahul. The Indian fast bowler Umesh Yadav started the proceedings and found it tough to get his line and length correct and leaked runs. Ishant Sharma, on the other hand, troubled both left-handed openers in Jennings and Cook. Finally, the introduction of R Ashwin gave India the wicket of Alastair Cook, who was bowled by a beauty for 13. Jennings looked good for his 42, as he added 86 runs with Joe Root for the second wicket. However, he played on to his stumps on a delivery by Mohammad Shami and was unfortunate to get out for 43. 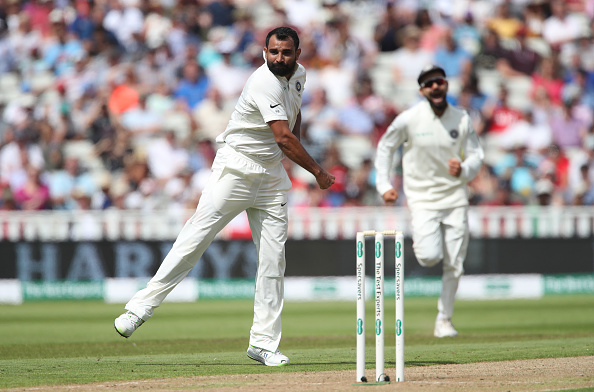 Shami also removed Dawid Malan for 8, who reviewed his LBW decision unsuccessfully. 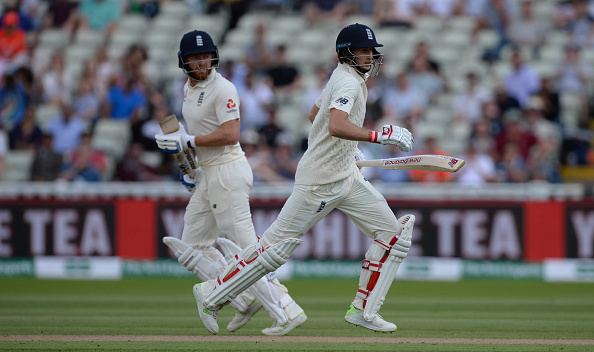 Joe Root and Jonny Bairstow added 104 runs for the 4th wicket before Virat Kohli ran Root out for 80. Then Indian bowlers struck back with quick wickets of Bairstow (70), bowled by Umesh Yadav; and Jos Buttler, LBW to R Ashwin for a two-ball duck. With England reeling at 224/6, Indian bowlers then mounted a brilliant comeback, as Ashwin removed Broad and Ishant removed Rashid. Sam Curran kept scoring here and there. India had the opportunity to bowl England out in the last over of the day, but a dropped catch by keeper Dinesh Karthik made sure, England will come back tomorrow to continue their innings. 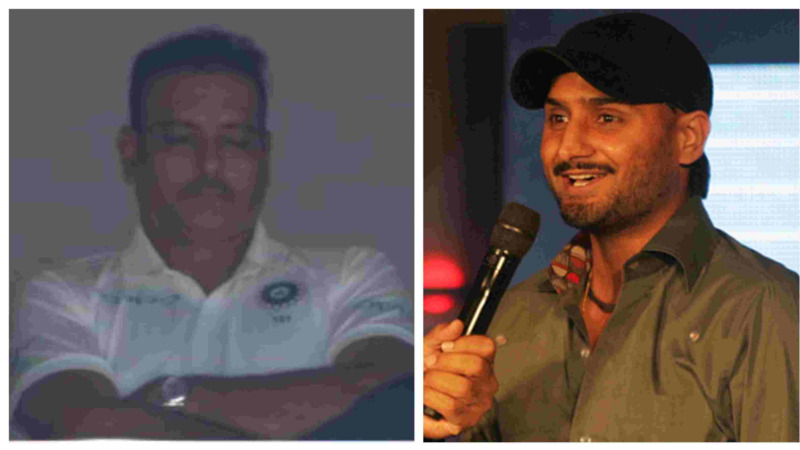 Twitter was relieved to see Indian bowlers fighting back after a good start from Root and Bairstow. Ashwin and Shami brought India back into the game during the end of the day and Twitterverse showered them with praises. In a very absorbing 1st Day at Edgbaston Indns recover incredible ground in the last session..w/bowlers sticking manfully to their job while Eng seemingly let their guard down fr no particular reason except that Test Crkt has the knack to throw up surprises galore..!! !